REV'IT! 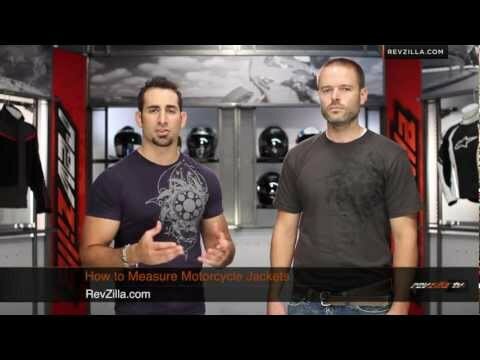 knows how to prepare for adventure, and the the REV'IT! Poseidon Gore-Tex Jacket is prepared for every imaginable condition you might meet out on the road or trail. 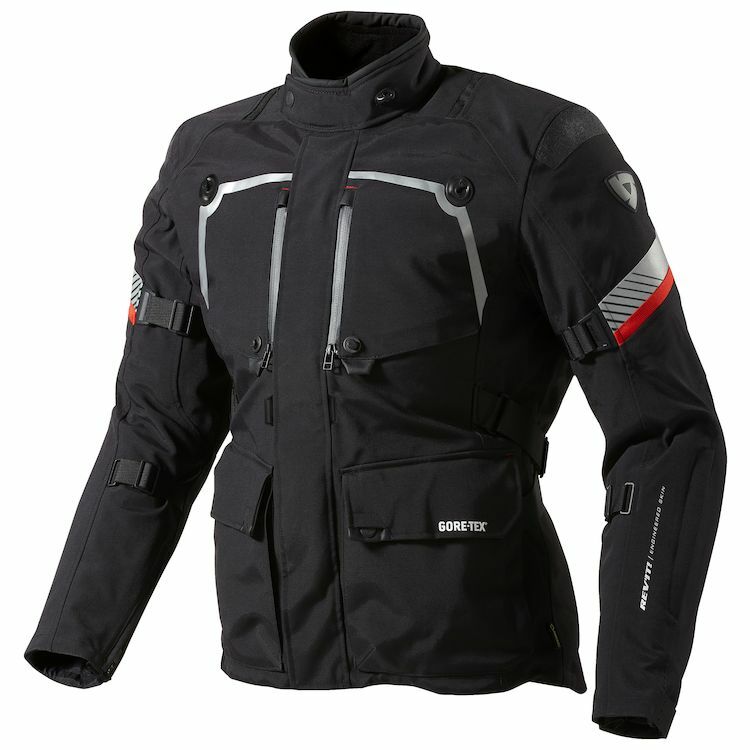 The lightweight waterproof and breathable Gore-Tex shell is reinforced for rugged riding conditions with SuperFabric at the shoulders and elbows. The innovative VCS | Aquadefence with FidLock magnetic fastener system offers excellent on-demand ventilation and can be closed with one hand while riding due to the FidLock magnetic fastener. The FidLock magnetic fastener not only uses the attraction but also the repulsion of magnets. With CE-certified protection, reflective panels, collar hook, connection zippers and the possibility to adjust the fit and the option to upgrade the jacket with a Challenger cool vest and HV Connector vest—this jacket offers the complete package.